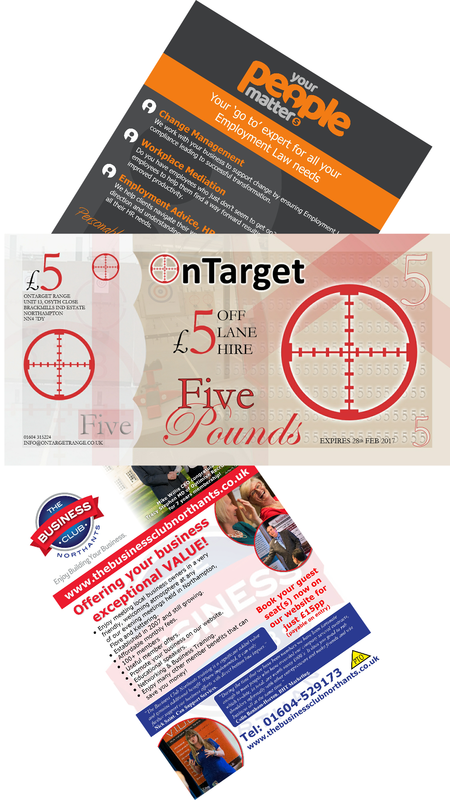 Flyers, postcards and Leaflets are a tried and tested method of getting your message directly to your audience. A tactile alternative to email and social media, flyers offer more impact than digital marketing. 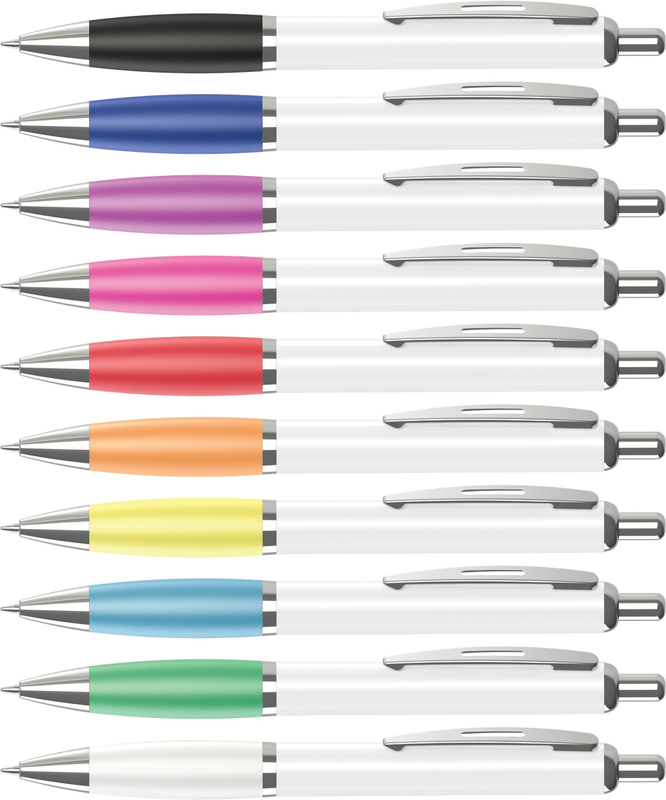 With black and white, single colour and full colour print, this product can also be combined with our direct mail and VDP Services. Wide range of sizes available, including bespoke sizes. Any quantity from 1 to 1,000,000! Many different paper weights, specialist paper and finishes available. 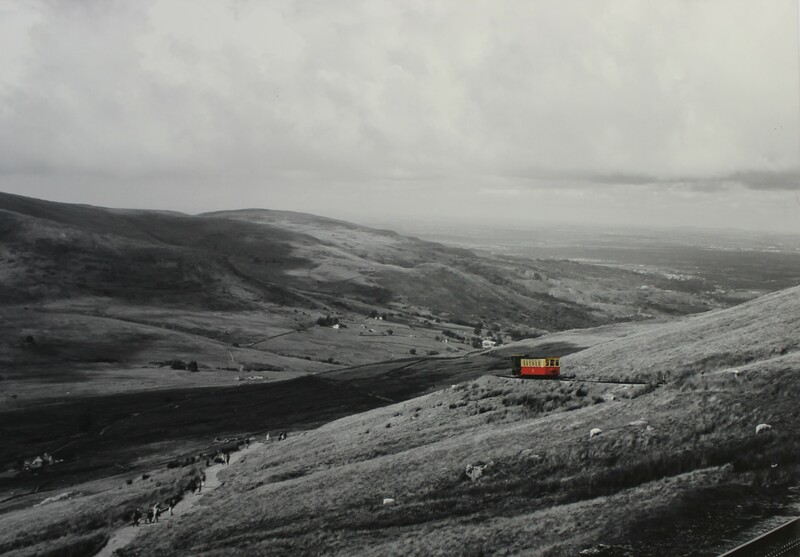 For prices please see copy & duplication for A4 and A3 sizes and photographic print for Large format print. 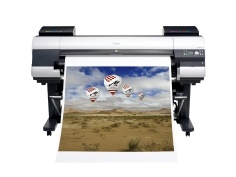 Available in a range of sizes on various paper stocks, our high quality photographic prints are an excellent & cost effective way to bring your photographs, artwork or posters to life. 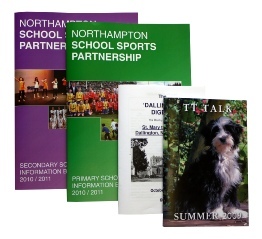 Available from single prints to bulk discounted volume runs with no set up charge. Silk and gloss papers available as standard plus a range of unusual stocks on request with various finishing options including mounting and laminating. Our canvas prints make excellent gifts, perhaps you’ll select a family portrait, well-loved pet or a reminder of your wedding day. Your business logo or strap line on a canvas printed to hang in your reception or office. All the canvas prints are available portrait, landscape, square or as a split set and are stretched on to in house hand made wooden frames enabling us to offer a wide range of standard and bespoke size frames. 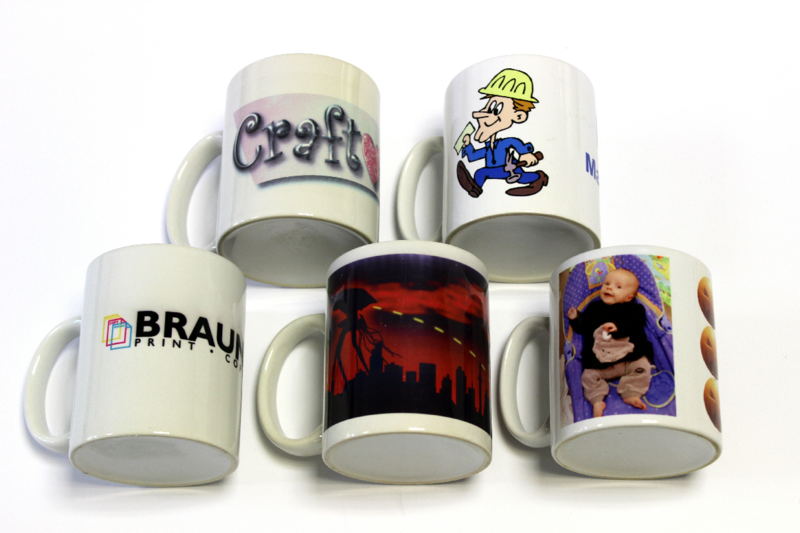 All artwork is reproduced in full colour photo quality print on our 12 colour print process machine. What would you hang on your walls? Bold colours to brighten the room? Classic black and white portraits? Family memories? We offer a full design service to small artwork changes. Pricing is available on request. You will be noticed for 365 days of the year with a branded calendar. 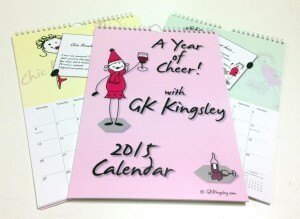 Great if you are a charity, company or group. 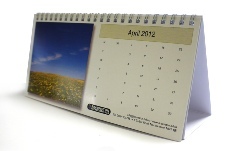 We can customise each style of calendar and it will include your contact details, your logo, name and even images and graphics of your choice. Supplied ready to hang our wall calendars are an ideal promotional tool for businesses, charities, schools or anyone who would like their information displayed all year round. Standard templates are available as well as bespoke designs arranged to your specification. A novel and versatile product that allows you to include extra inserts between the calendar sheets, for example vouchers in front of each month applicable for that month. A self contained and compact product it can be easily stored and distributed. 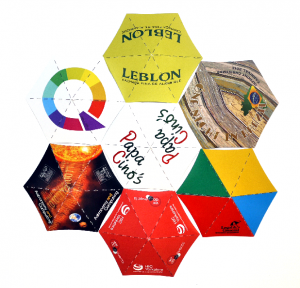 Ideal for image heavy marketing, triangular desk calendars can be posted in a DL envelope. No assembly required as they pop open ready to stand on a desk or shelf. The print can be customised. 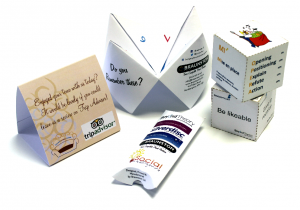 These simple to assemble desk calendars make excellent direct mail items. 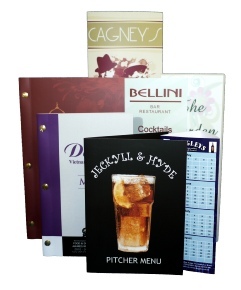 Simple and effective, this style can be printed for many applications including catalogue summaries, drinks menus, POS and much more. The print can be customised. 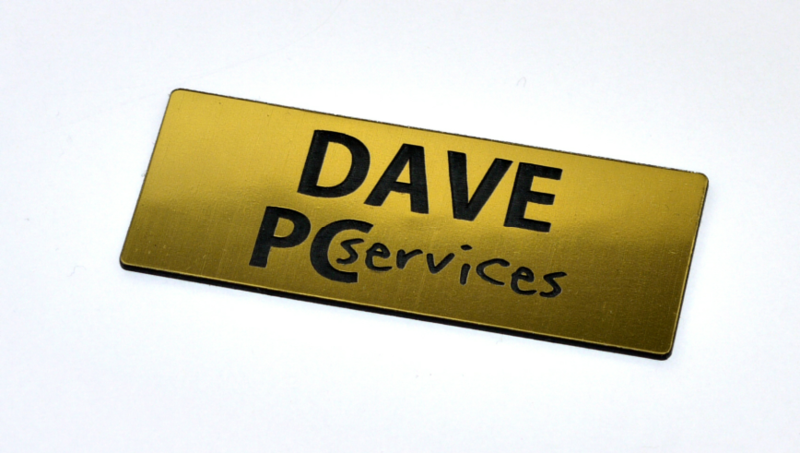 We produce a variety of name badges to create that professional look in acrylic, metal and plastic. All our badges come with a pin fastening as standard and some of these can be upgraded to magnetic. 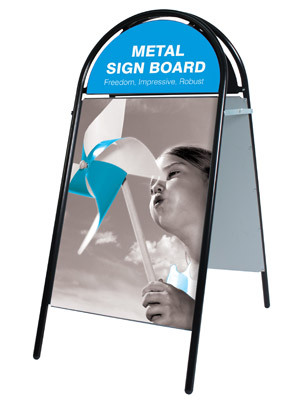 Our standard size is 85x35mm but other sizes can be produced on request. 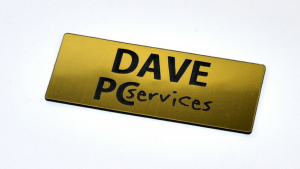 • Our standard acrylic name badges are laser engraved in a variety of colours. • Printed in full colour on a white background our metal badges allow for full colour logos and images. 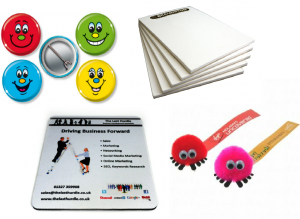 • Printed in full colour our plastic badges allow for full colour logos and photos measuring 50 x 35mm. These are our quickest and most economical badge so are ideal for those in a hurry. We can supply many different promotional items. A few are listed below, but if you have a specific requirement or need an idea please do contact us on 01604 626265 or email info@BRAUNSTONPRINT.co.uk and we will be happy to help you.